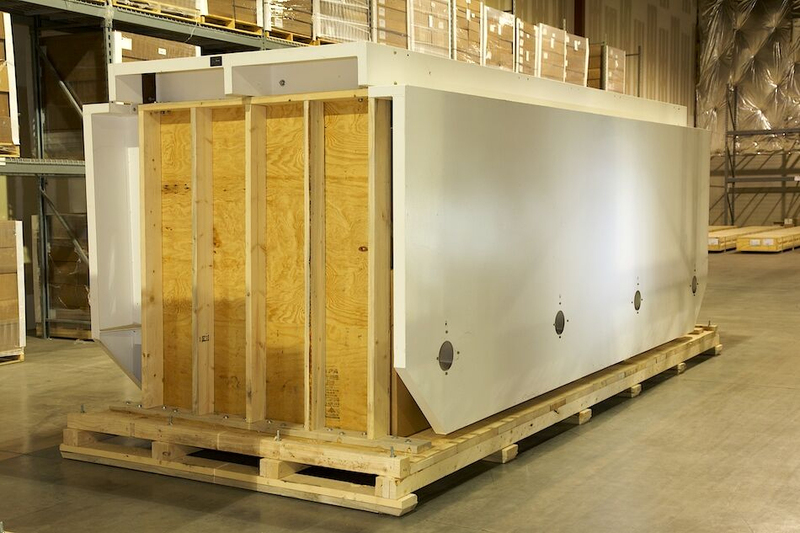 ATP offers packaging and crating solutions for all modes of transportation. 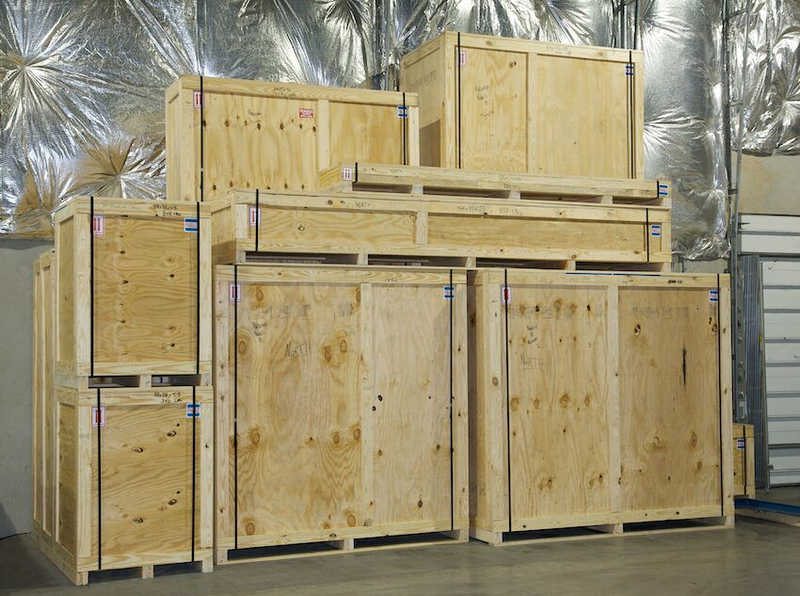 From the smallest delicate instruments to large complex multiple pieces ATP has the solution for you. 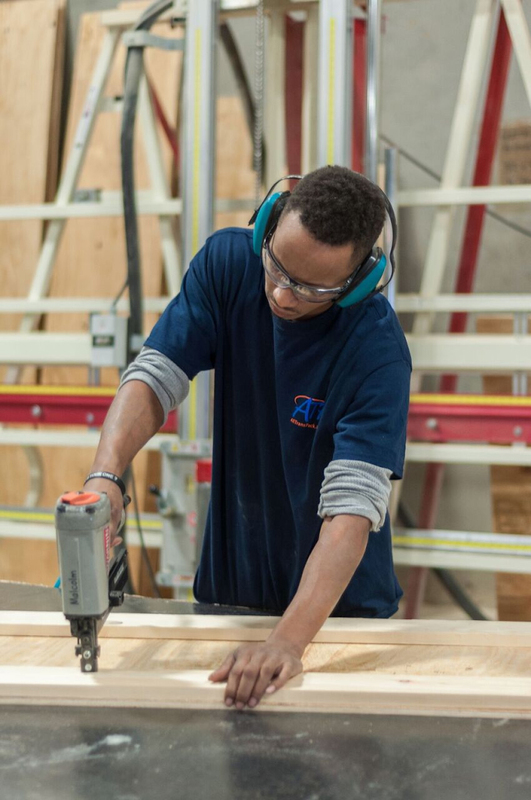 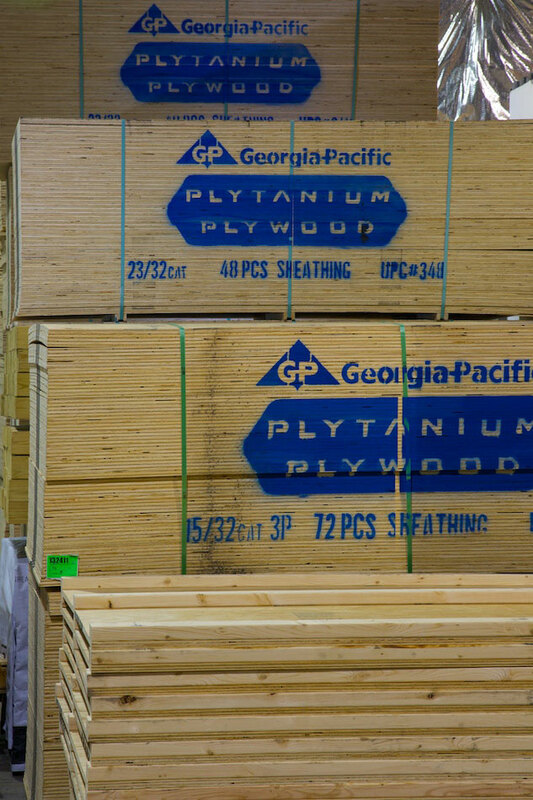 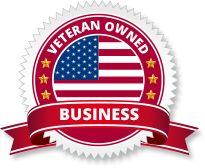 ATP starts with the best grades of lumber and materials to ensure the integrity and protection of your contents no matter the environment it will be traveling to. 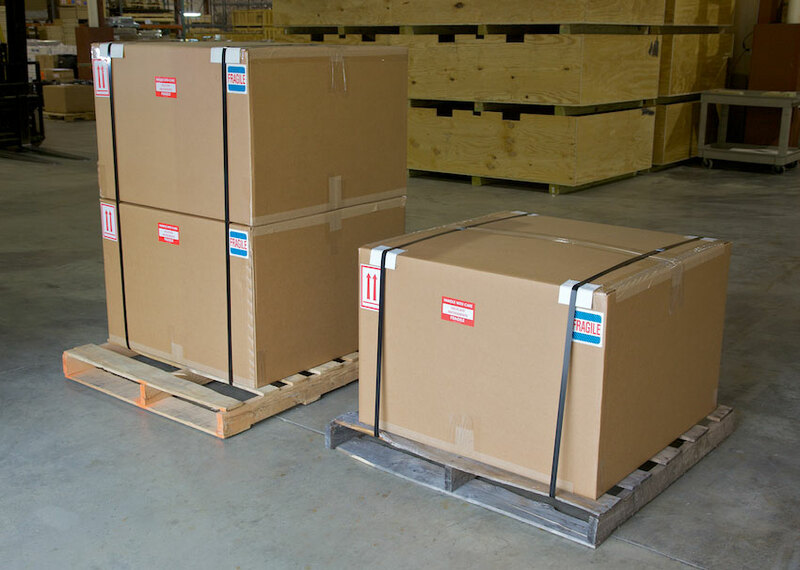 All crates manufactured at ATP are stamped in compliance of ISPM 15 for international shipping. 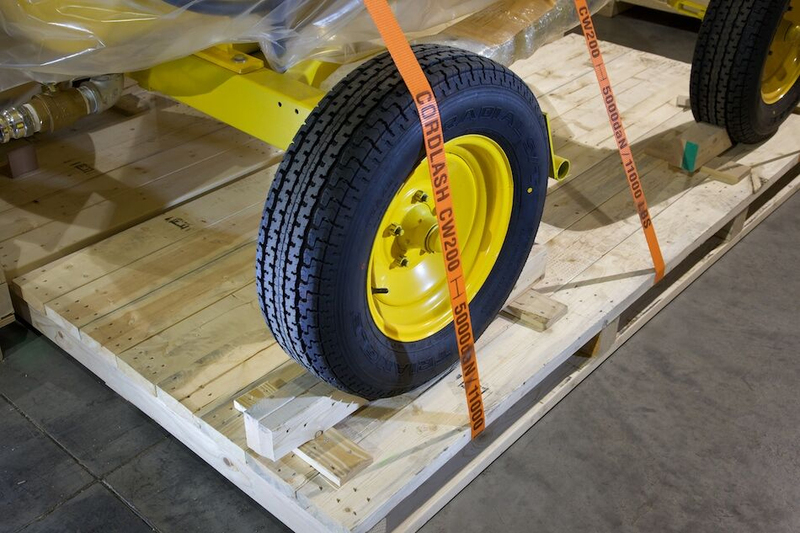 For more information on ISPM 15/IPPC Certification and Inspection please visit https://www.aphis.usda.gov/aphis/ourfocus/importexport and https://www.ippc.int/en/.